I landed in New York with a mission: to get a bunch of paper decorations and things for my wedding. I scoured the city (no, really, I walked up and down Manhattan like you've no idea) and found most of what I needed. 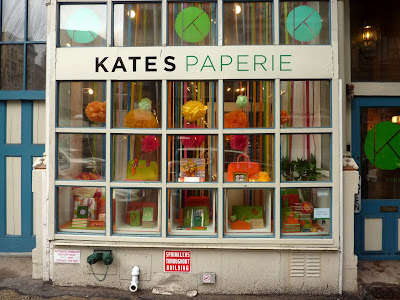 Here are a few of my top paper supply and crafting stores. 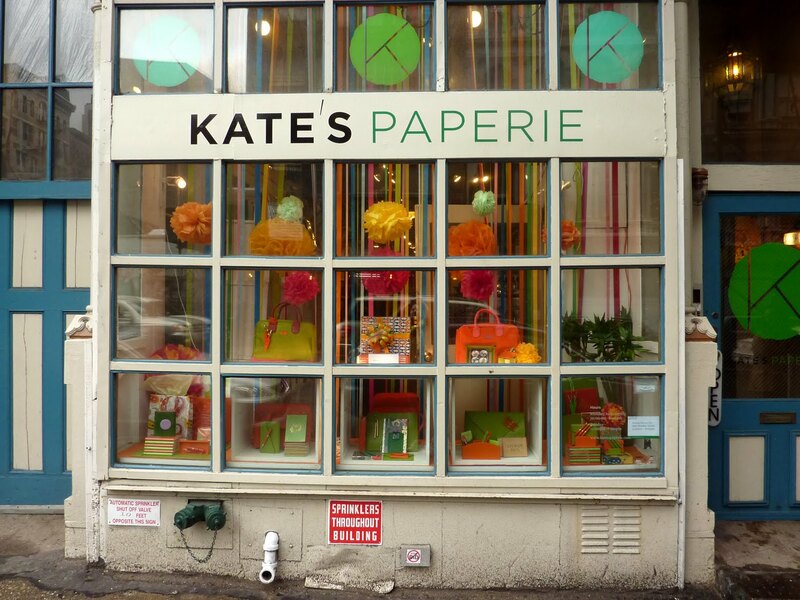 Kate's Paperie: new location at 435 Broome Street (between Broadway and Crosby Streets). And the mother of all paper stores: Paper Presentation: 23 West 18th Street, New York. Tel: 212-463-7035. This place is where I got the majority of what I needed, lots of paper circles, and a proper circle cutter. I'm very excited about my cutter. 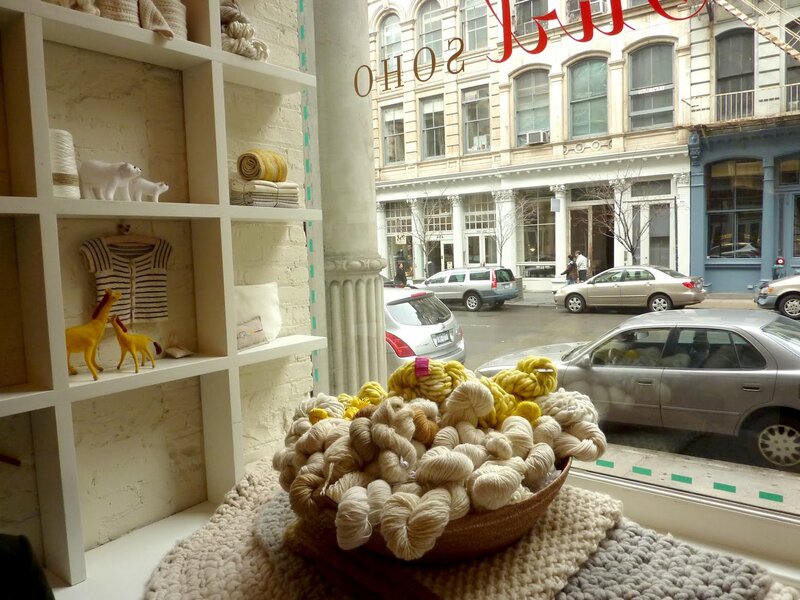 Purl: 459 Broome Street, New York. 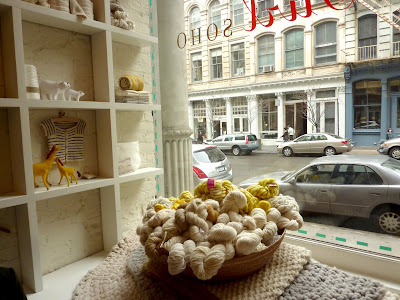 These guys have some gorgeous farics, including the Liberty range, plus wool, felt, other fabrics, books, and tools. 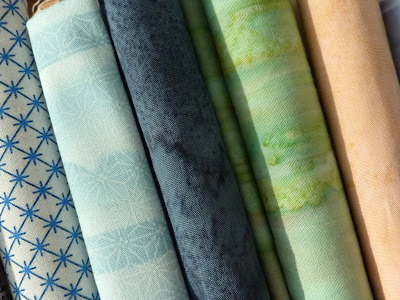 I picked up a lovely quilting pack of over a dozen different types of liberty fabrics, and a few quarter yards of some others that you can see in the photo. 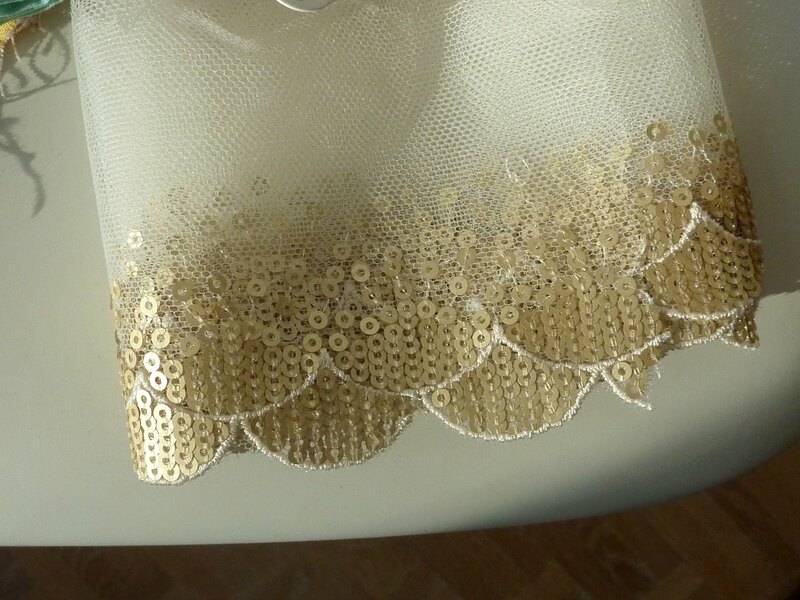 I have a plan for these for the wedding...all will be revealed after August! Purl also has a wonderful blog. To the left of the Purl stash are some lovely fat quarters picked up from a quilting shop called The City Quilter: 133 West 25th Street. 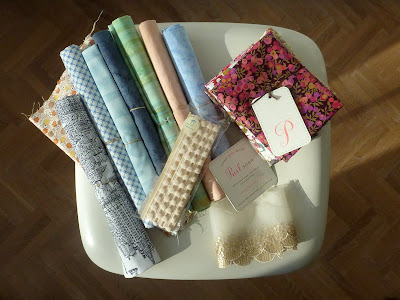 These pieces were a mere USD $3 each and the fabrics are beautiful watercolour looking. Wonderful painterly soft gradients. 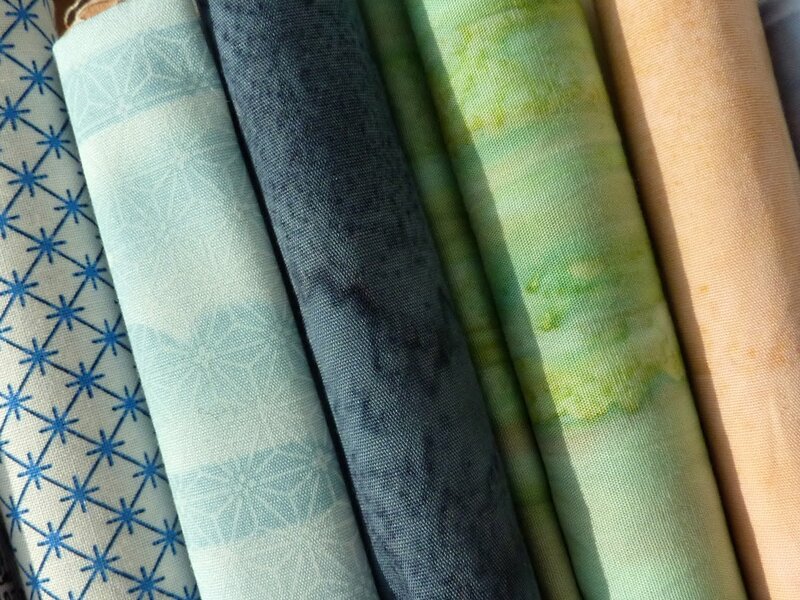 And I got some Japanese pattern prints in blue, so i might try and make a watery geisha doll out of it. And that's it for craftiness in the big apple.